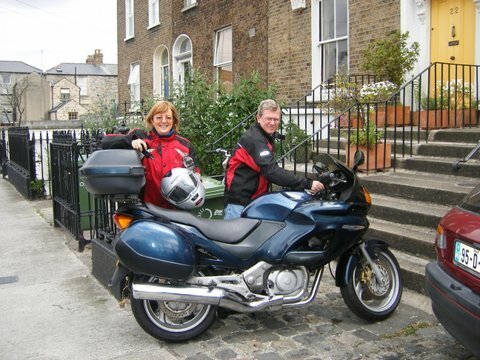 I wrote my first blog “Good Bye Fish Tank – Good Bye Motor bike” on the 6th December last year. Since then I have published 113 blogs, readers have visited about 40,000 pages on the blog site and around 1,000 people come into the blog each month. I am enjoying writing the blog but it’s time consuming. It takes about four hours to complete each blog, including preparing the photographs. 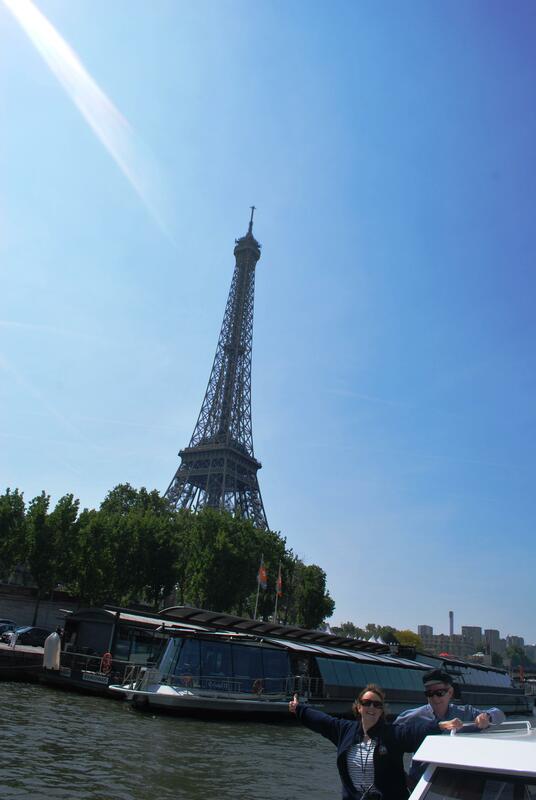 The blog has been very helpful during our Gap Year. Firstly, it has kept friends and family up to date on where we are and what we are doing. Secondly, it has been a great way of introducing ourselves to other people we have met on the way. Often after meeting new people and having given them our blog address, they will come back the next day and say ‘we have looked you up and know all about you now’. They can see that we are genuine people and thus we have made lots of new friends. It has also been a great way of thanking people who have helped us make the Gap Year such a success. I can see all the statistics behind the site i.e. how many people logged into the webpage and had a look, which pages and articles they looked at etc. In case you are worried, I cannot see people’s names or email addresses. Most people look at it through Facebook or LinkedIn. So it is very interesting for me, when one particular blog attracts more readers than another. I get lots of surprises. Sometimes, subjects that I think are very interesting will get a low number of readers and other topics that I think people will definitely not be interested in but I want to write about, get a big response. Leaving a comment on the site? 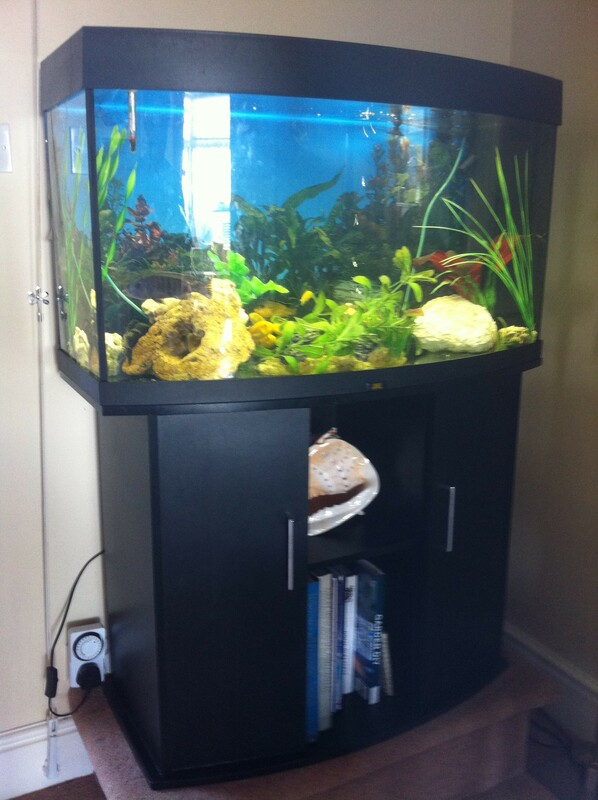 Adrian and Nuala’s fish tank that had to be sold before the Gap Year began! 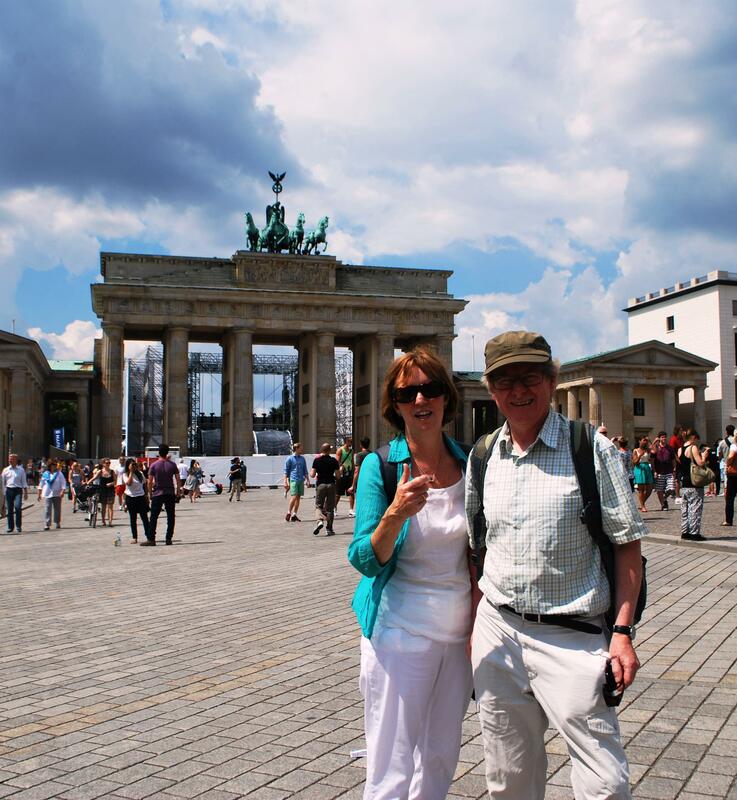 This entry was posted in On the Journey, People who have helped us on our way and tagged Brandenburg gate, Facebook, First anniversary of the blog, Gap Year, linkedIn, topics for blogs, writing blogs. Bookmark the permalink. 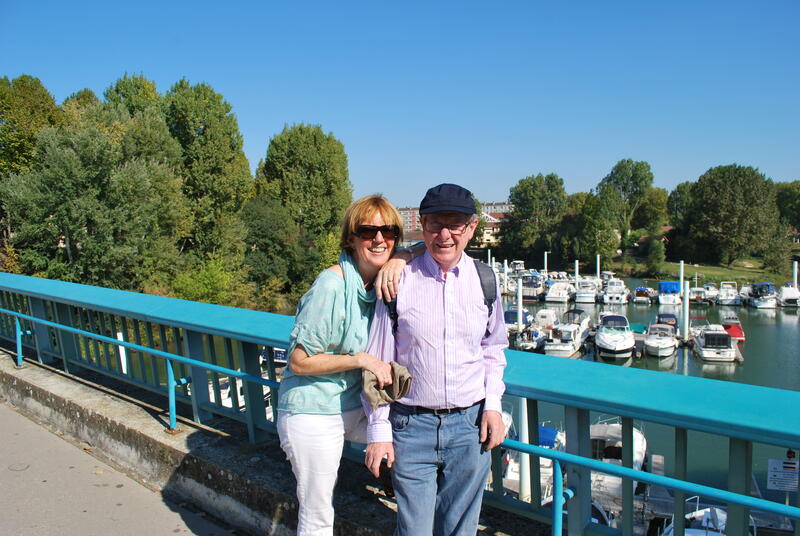 Is there a Rotary Club in Chalon you could visit? That could be fun. I really enjoy reading these blog posts. They make me quite jealous. I don’t know that I have any suggestions about what to write about for you. Part of the fun is not knowing what further adventures will be explored in each one. Keep on doing what you have been doing. Thanks Jim for the vote of confidence. I will keep at it. Did not realise you were following it.